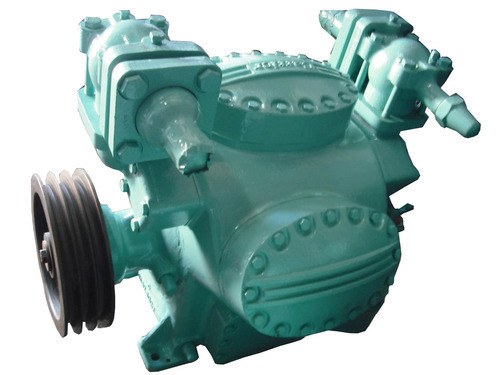 We, Kolben Compressor Spares (india) PVT. LTD. started our operations in the year 1991, are engaged in manufacturers, wholesaler, trader, importer and exporters a broad range of the finest quality of Valve Plate, Piston Assembly Parts, Connecting Rod, Oil Pump Assembly, Shaft Seal Assembly, Service Valve, Cylinder Liners, Discharge Valve Assembly, Connecting Rod Bush and more. The offered products are manufactured under the supervision of our expert team of professionals using high quality raw material and advanced machines in tune with the set global quality norms. Our offered products are vastly appreciated for their superb strength, sturdiness, simple installation and precision-designed. In order to cater to the various needs of customers, we offer these products in different sizes and can be modified as per the exact requirements of our valued customers.